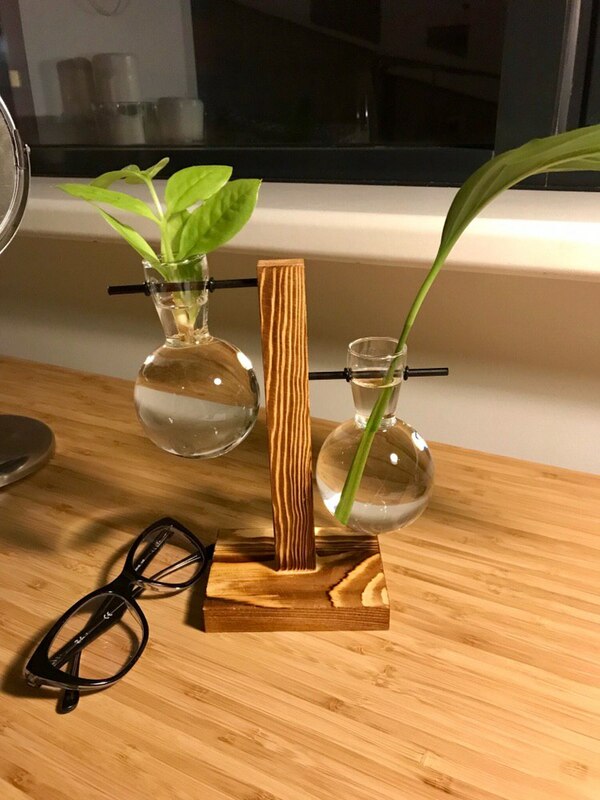 Showcase your favorite plants with this amazing yet eye catching hydroponic vase. One that you will have your friends curious. Can filled with small plants or other alternative decorations liven up any room in the house. Multiple Styles - One to two bulb styles to give you more options to put your best plants at display. Come very well packed. Intact. Looks exactly like the picture. Very nice, really satisfied. Thanks! Fantastic, Everyone love it! Also Good packing.